WindsorEats is planning a new bike tour…and it’ll be free! 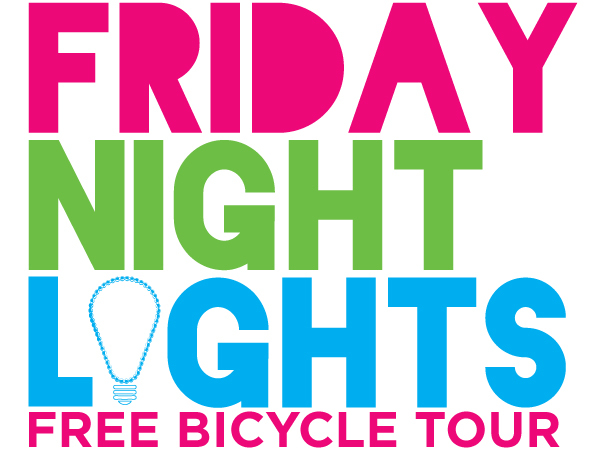 Our Friday Night Lights tour, scheduled for Friday, June 27, 2014 from 9:00pm to midnight, will take guests out on the town to explore the night life in Windsor. The catch: since it’s a night ride you’ll need lights on your bike and the more lights the better! What do you think? Is this something you would do with you friends on a Friday night? We invite you to share this article and help spread the word.